For many, the catering operation will have a relatively low priority among a host of other responsibilities – yet there will always be underlying anxieties about food hygiene, waste, fraud and the desire to achieve the best possible standards. 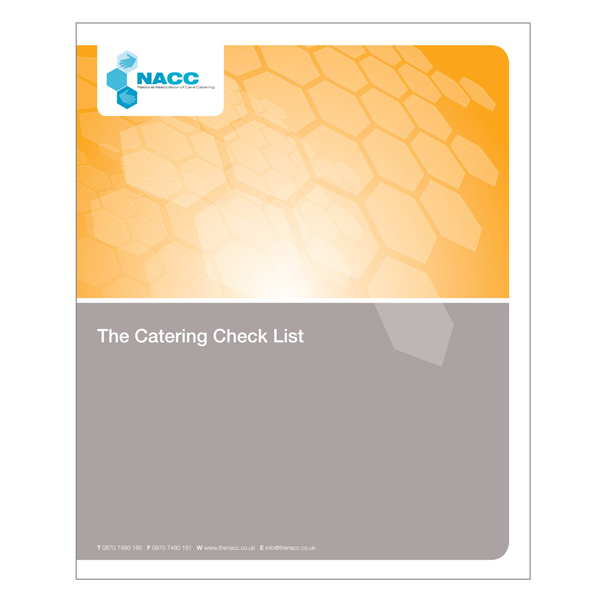 The Catering Checklist is intended to help these managers enter the unit and the catering areas with confidence. It will identify what to look for, what is ?good practice? and what action to take if they are not satisfied.